What Song is Playing in the 2017 Toyota Corolla Commercial? What are the most memorable commercials? The catchy ones that stick in our heads. Even if we don’t know the songs, we find that they are instantly recognizable when we hear them through a different medium. And we often find ourselves humming them throughout the day without realizing where we picked them up. 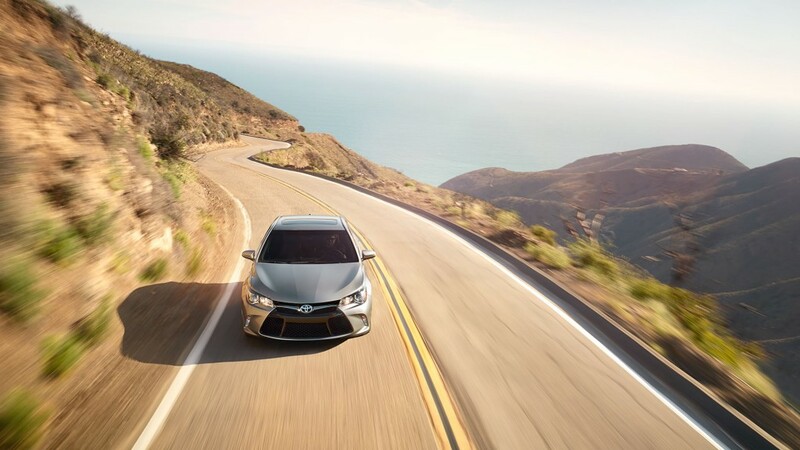 Well for us at Hesser Toyota, the new Toyota Corolla commercial is on constant repeat. But, what song is playing in the 2017 Toyota Corolla commercial? How many Muppets can fit in a 2014 Toyota Highlander? How many crazy characters can you bring along on your adventures? 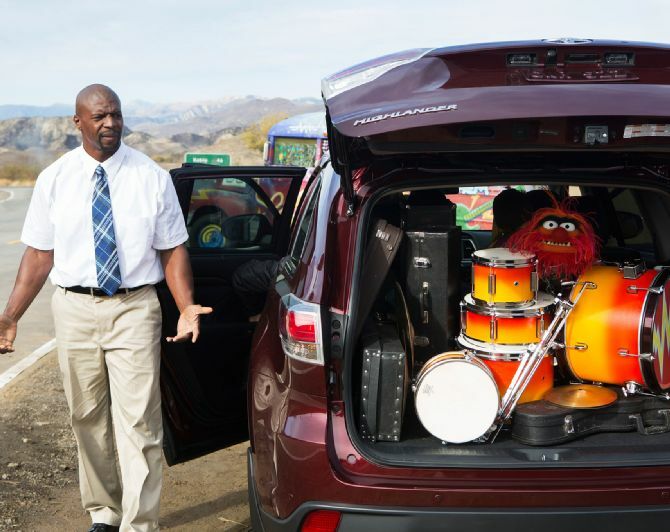 Posted in Advertisements | Comments Off on How many Muppets can fit in a 2014 Toyota Highlander? 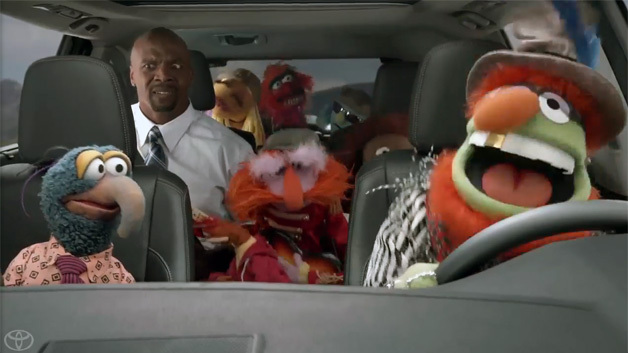 The Muppets are about to take over the 2014 Toyota Highlander.